Flight A, first-place winners at 112: Jim Turner, Gerry Turner, Ken Taylor and Ron Ohlhausen. Second-place winners at 112 card-off: Larry Eden, Mike Frye, Jesse Hinojosa and Jeff Novak. Flight B, first-place winners at 112: John Ryan, Dale Pittman, Bob Krause and Jack Reaume. Second-place winners at 119: Randy Lemos, Deb Lemos, Larry Arnold and Ken Konops. Closest to the pin winners on holes No. 4, 7, 14 and 17, respectively: Dale Pittman, John Ryan, Dave Weir and Jim Turner. Tournaments for golfers 55 and older are held the first Thursday of every month. Flight A had seven skins out with Bruce Gold winning three, Chad Anderson winning two, and John Axelson and John Milburn winning one each. Flight B had 10 skins out with Randy Lemos and Jim Turner winning three each, Bob Shivers winning two, and Jeff Novak and Ed Aquino winning one each. Flight C had 15 skins out with Jim Ropp, Ken Taylor and Ernie Green winning four each, Larry Arnold winning two and Ken Miyazono winning one. Closest to the pin winners on on holes No. 4, 7, 14 and 17, respectively: Bill Montana, Bruce Gold, John Milburn and Leigh Wilson. Flight A had 17 skins out with Bob Shivers winning six, Anthony Spingler winning four, Bruce Courtney and Gregg Gale winning two each, Darryl Gutierrez, Mike Farrah, Homer Myers winning one each. Flight B had nine skins out with Jeff Morgan, Darren Hall, Sam Scaletta and Jason Janson winning two each, and Mark Gutierrez winning one. Flight C had 13 skins out with Jerry Boggess winning three, Dan Ward, Ed Page,Lou Kachnik and Mike Falvo winning two each, and Ron Huish and Dave Carlson winning one each. Closest to the pin winners on holes No. 4, 7, 14 and 17, respectively: Bob Shivers, Jim Tousignant, Darren Hall and Dan Ward. 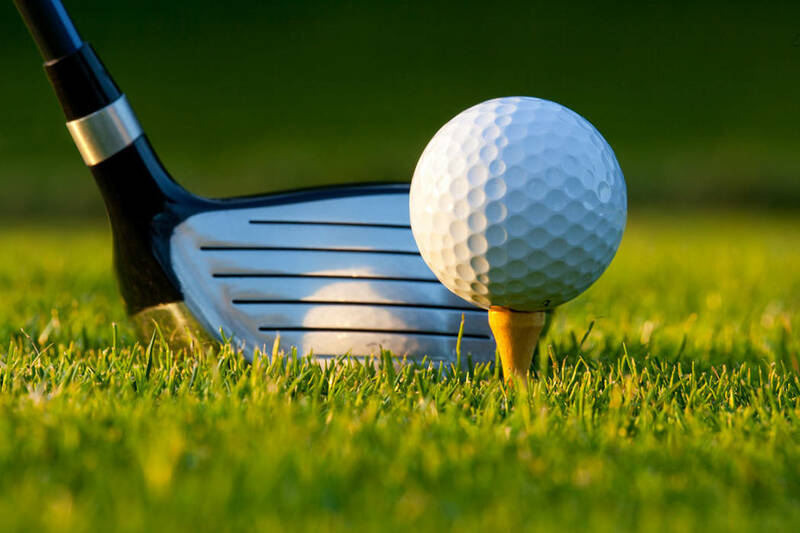 Information on how to join these two Boulder City golf associations is available on the bulletin boards at Boulder City Municipal Golf Course, as is information about how to join the Winterwood Men’s and Boulder City Women’s golf associations.